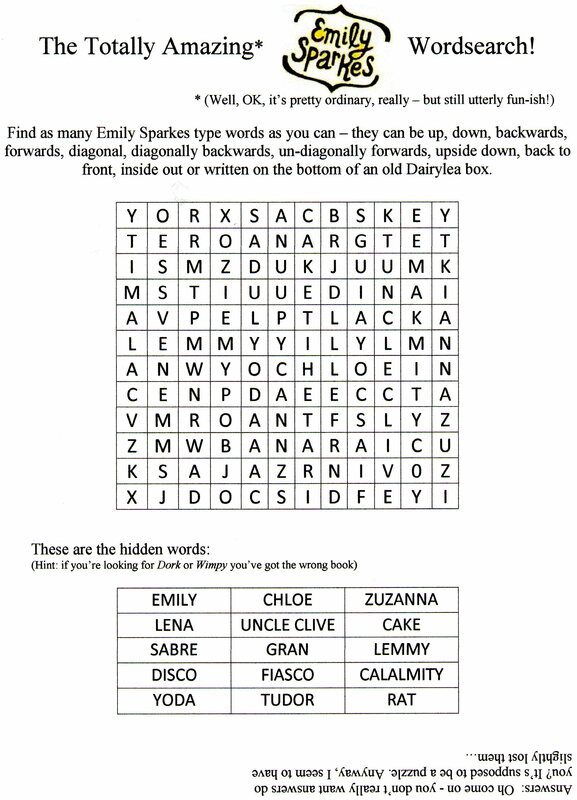 Check out free and very cool Emily Sparkes downloads! 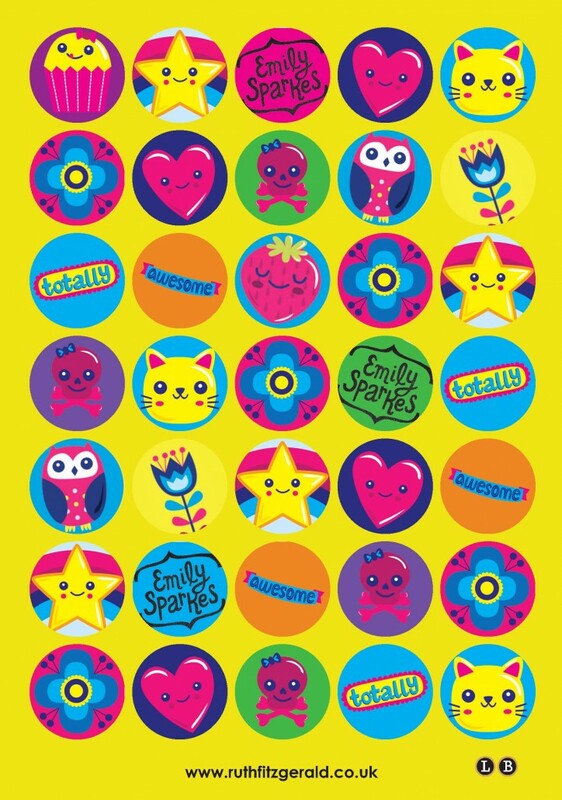 Download your own bookmark to use while reading the adventures of Emily Sparkes … and why not download the sticker sheet to decorate your books! 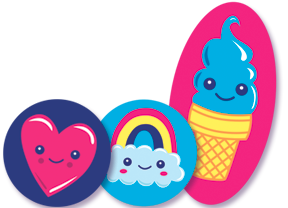 Download by clicking on the images below.